We at Nativa are very excited to be part of the Multicultural Retail 360 Summit event and connect with the successful retail and advertising professionals that will attend. We are expecting there to be top-notch Hispanic marketing content with presentations delivered by key sponsors and leading multicultural professionals based on real case studies. Not only does this summit provide an opportunity to connect with industry experts but also to learn from important decision-makers that are essential to keep our business thriving. 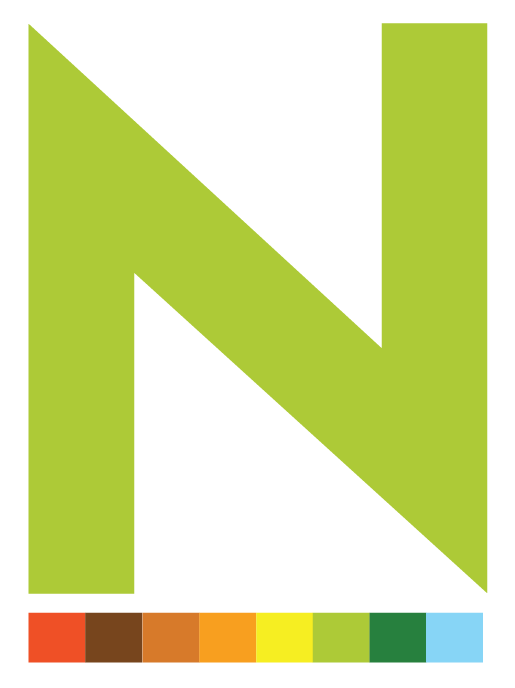 We at Nativa are going with the mindset to learn important new strategies that we can implement for our clients and partners. Overall, we’re very excited to be part of this conference again, check out our wrap-up from of their most recent trips to this multicultural conference. Attending an industry conference or summit is one of the best things you can do for the future of your business or brand that you manage. The Multicultural Retail 360 Summit is the only conference focused on identifying and segmenting multicultural consumer strategies to help retailers and communications agencies implement the appropriate product mix and marketing messages to boost revenues and customer loyalty with these growing consumer groups. This program will be held at the Anaheim Marriott on August 12th-14th. Click here, to register for the Multicultural Retail 360 Summit event and take advantage of early bird pricing that ends July 3rd. This conference will allow attendees to begin promising relationships as well as generate business leads. By linking with people who work for large retailers at a personal level, the long term opportunities are very real. Attending this program allows the audience the chance to listen to panels of retail leaders as they present their experiences and discuss topics such as how sustainable change doesn’t typically come without internal change. There will also be discussions about exposing the issues that hinder multicultural initiatives from moving forward and how diversity can help tap new profits for both retailers and suppliers. In our opinion, the greatest opportunity of all comes on Wednesday August 12th as there will be a session called the Cultural Immersion Tour, which consists of scheduled visits to leading Hispanic, Asian and multicultural-focused retailers in southern California. Follow all the online conversation on Twitter about the Summit @MR360Summit or the #mr360summit. Again, this excellent conference will be held at the Anaheim Marriott on August 12th-14th. 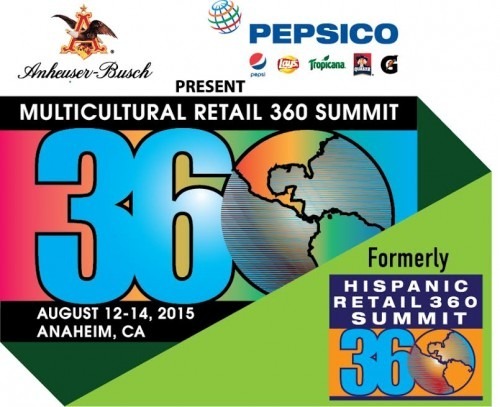 We look forward to seeing you this summer at the Multicultural Retail 360 Summit!